The world's largest co-living operator, The Collective, has retained the communications consultancy in the UK and the US with a six-figure holistic brand communications brief, PRWeek can reveal. Manifest will be involved in delivering a cross-regional PR framework for both consumer and corporate audiences that encompasses strategy, media and influencer relations, social media consultancy and above-the-line creative. The team will work alongside The Collective’s growing in-house brand and strategic communications team. The Collective has big growth plans in Europe and the US. 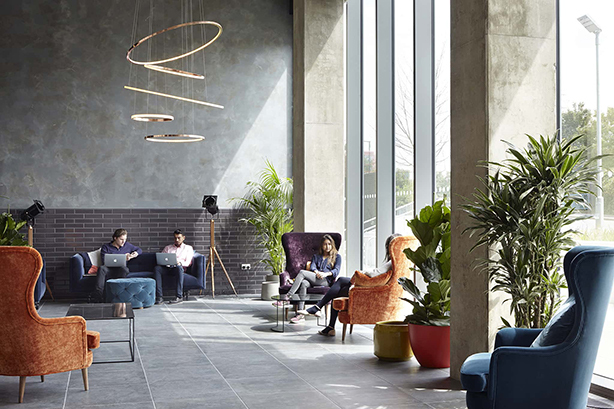 It owns eight sites globally and has operated the world’s largest co-living space, Old Oak, in West London since 2017. Its mission is 'to build and activate spaces that enable people to lead more fulfilling lives'. Alex Myers, founder and group CEO at Manifest, said: "The world is on the brink of a co-living revolution and The Collective is at the forefront of that, with an incredible vision for the brand and ambitious growth plans here and abroad. We are thrilled to have the opportunity to work with the awesome team there, especially with such an exciting brief across paid, earned, social and owned media in multiple markets." "Our vision goes beyond that of any other co-living operator and Manifest immediately understood that," added Reza Merchant, founder and CEO at The Collective.